Welcome to the Home Sitting Services group of SmartGuy.com. Feel free to interact with other professionals from across the world. You can find professionals, find deals on services, find professionals who might barter, or simple post questions, comments, or suggestions. 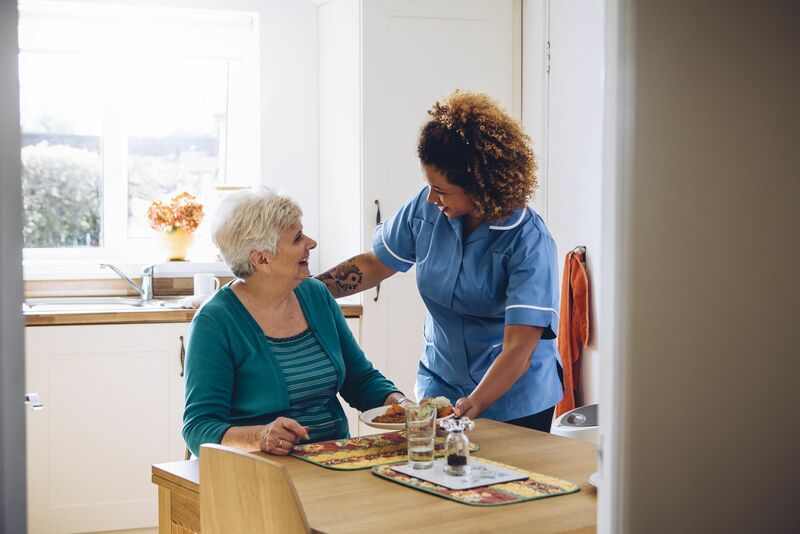 Home Sitting Services involve leaving a person in a house for a period of time and entrusting them to live or stay there temporarily, either in paid positions or rent-free, in exchange for assuming any combination of responsibilities, such as taking care of pets, performing general maintenance, etc.